Support the PAA's unique arts outreach, programs and exhibitions we provide to the community throughout the year! To learn more about our mission, programs and exhibitions, click HERE. When you shop through AmazonSmile the AmazonSmile Foundation will donate 0.5% of the purchase price on eligible products to the charitable organization of your choice - like the Paseo Artists Association! After signing up you will get a confirmation email. Shop as usual, and watch the donations add up! 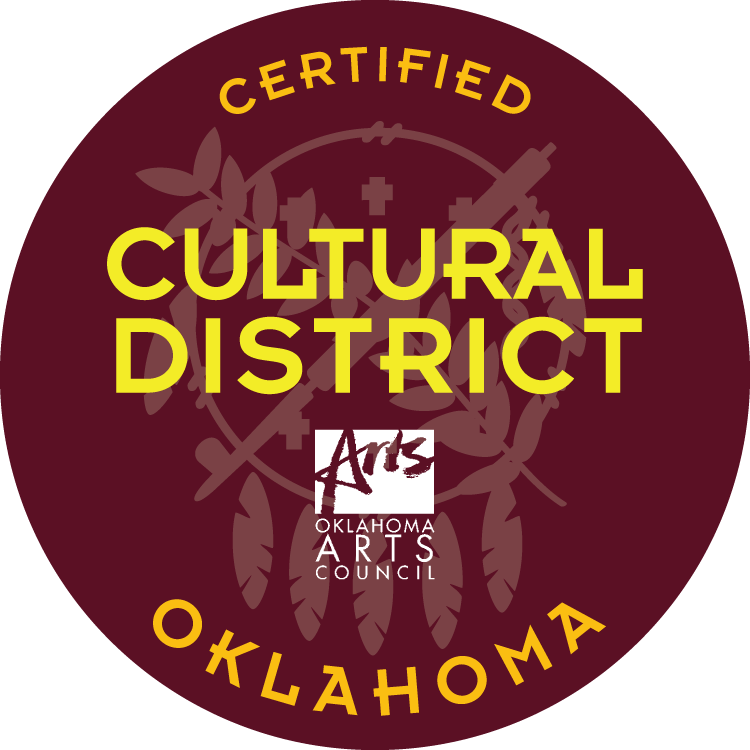 The Paseo Arts Association has worked since 1982 to develop The Paseo into the thriving arts district it is today. The PAA supports artistic growth within the community through hosting exhibits at its gallery, The Paseo Art Space, and organizing festivals, performances, and educational programs year round. Explore the ways you can contribute to the PAA and be a part of Paseo’s legacy with the membership levels below. Your privacy is very important to us. The PAA will never sell or distribute your information. After entering your information, click SUBMIT then select your membership level and complete your payment through PayPal. If you prefer to mail a check or pay over the phone, please call (405) 525 - 2688 after completing this form. Are you renewing your membership or joining for the first time? I'm renewing - If you are renewing, you need only fill out this form if your contact info has changed. If everything is the same, skip this part and scroll down to choose your level and complete your payment through PayPal! You're not quite done! Please select your membership level below and complete your payment through PayPal. After submitting your information, please complete your payment through PayPal below. If you are renewing your membership and all of your contact info is the same, you only need to complete the payment portion of this form.